We’re here to make sure you never miss a beat and also help you plan your social calendar around some of the best deals in town. Our favorite spot to get a little slice of the South? Bub City. 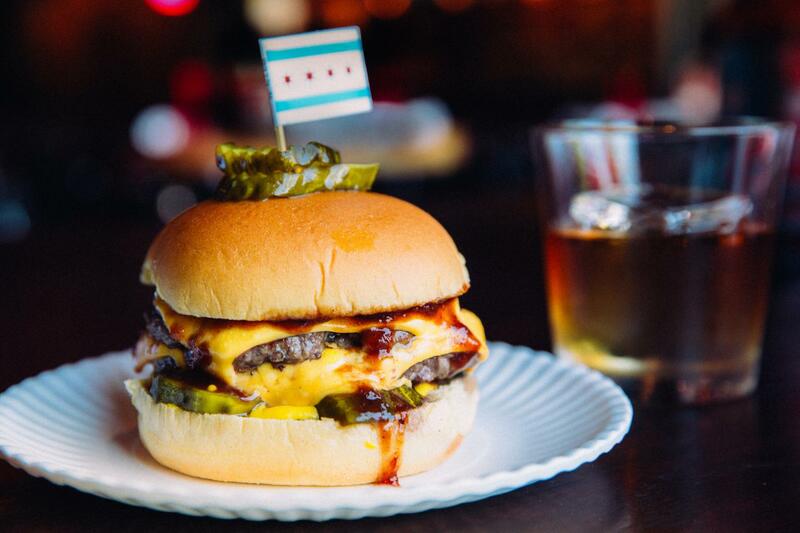 If you haven’t been to the River North or Rosemont spot for barbecue, whiskey and live country music, it’s time to kick up your boots… and put on pants with an elastic waistband. Make a reservation at Bub City River North. Make a reservation at Bub City Rosemont. Cue Dolly Parton’s “I Will Always Love You.” Bub City’s Double Barrel Burger is on special every Monday for $5 a pop. Pair it with a $5 Back Porch Tea or Bub City Gold, and all of a sudden, Monday becomes your favorite day of the week. 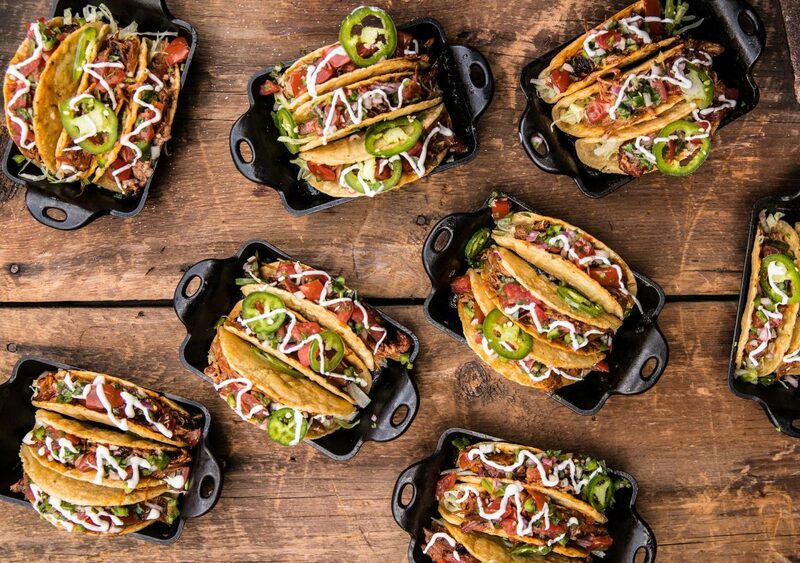 Tuesday has become synonymous with tacos – and for good reason. Grab your choice of pork or brisket tacos and be sure to stick around for Tuesday’s live band karaoke starting at 10 PM. 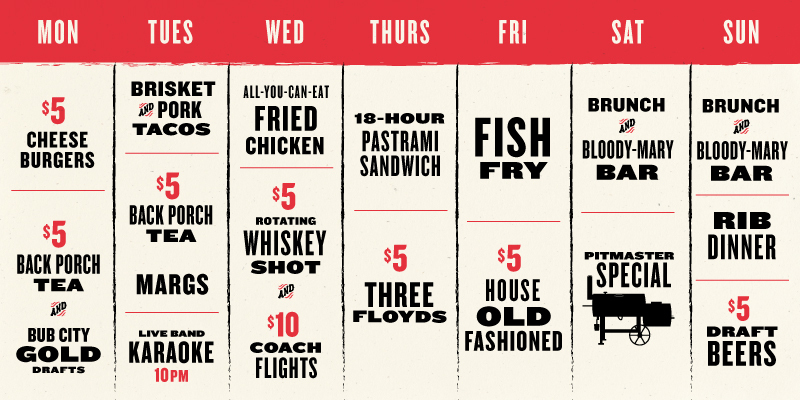 So naturally on Wednesdays, you can find us at Bub for the All-You-Can-Eat Fried Chicken special and a $5 “We-Call-It” whiskey shot or $10 Coach Whiskey Flight for good measure. Friday Eve is always cause to celebrate in our books. 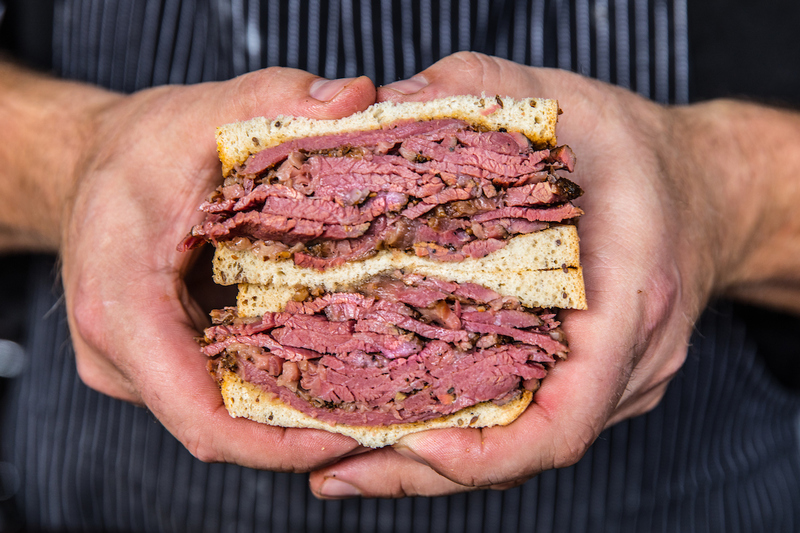 Grab your coworkers and fill up on 18-Hour Pastrami and $5 Three Floyds Drafts. Bub made it easy for us to remember today’s special. Need a little hair of the dog for last night’s bad decisions? 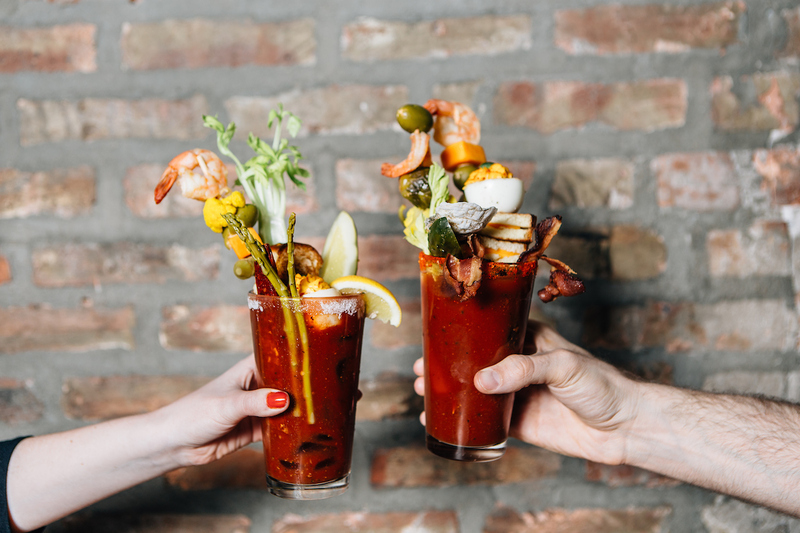 Build your own Bloody Mary at Bub’s weekend brunch. Stack it with all the fixin’s: Top your bloody with everything from cheese and pickles to oysters and grilled cheese sandwiches. Stopping by for dinner? 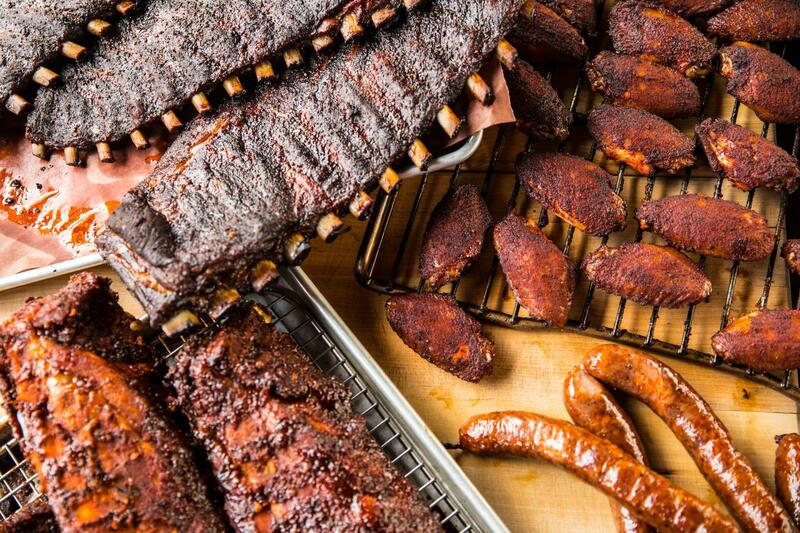 You know what they say: Where there’s smoke, there’s damn good BBQ. Saturday’s Pitmaster Special is the Chef’s choice for dinner every Saturday – it can be anything from short rib, burnt ends, pork chops, whatever gets smoked low and slow that day. Sauce. Smoke. Eat. Repeat. Get Bub’s famous Chicago-Style Baby Back Ribs on special all day today along with a baked potato for $29.95. Wash it all down with a $5 Craft Draft. 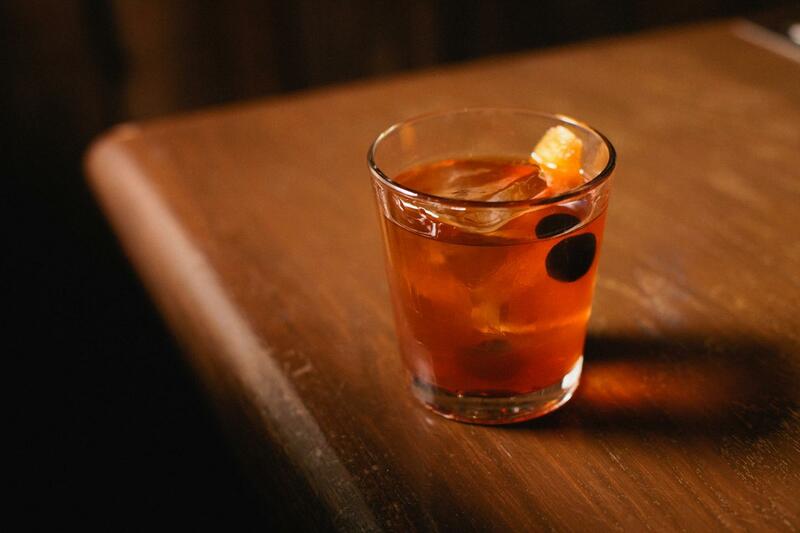 At Bub City Chicago and Rosemont, there is somethin’ special to snack or sip on every single night of the week! Make your reservations at Bub City River North here. Join us at Bub City Rosemont, click here for reservations. Lookin’ for cheat day inspiration? 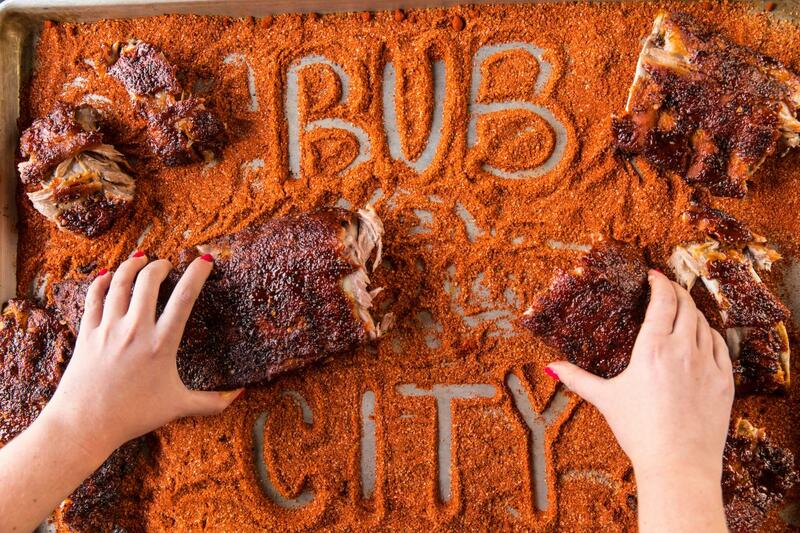 Give Bub City a follow on Instagram to plan your next BBQ outing. 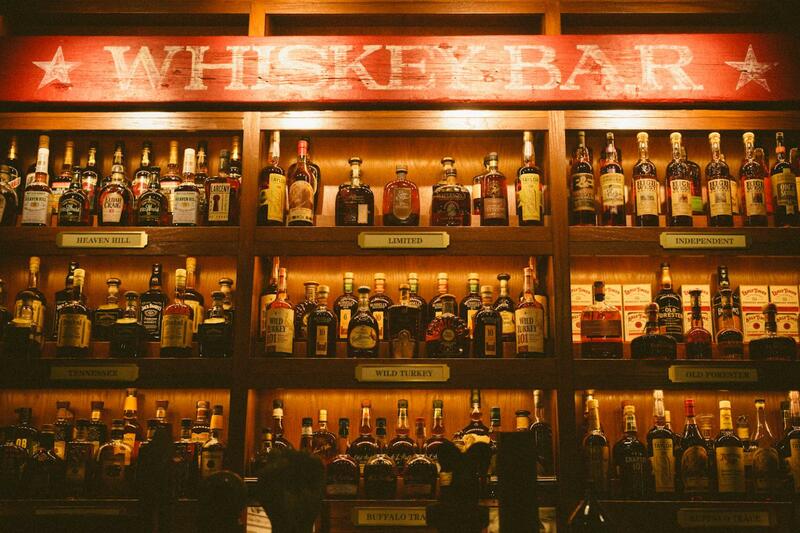 If you’re a whiskey fan, belly up to the bar and learn more about Bub City’s whiskey program.